3 Beds 1 Bath 960 Sq. ft.
Fairless Hill Rancher will work for investors or handy home buyer interested in a diamond in a very rough place. 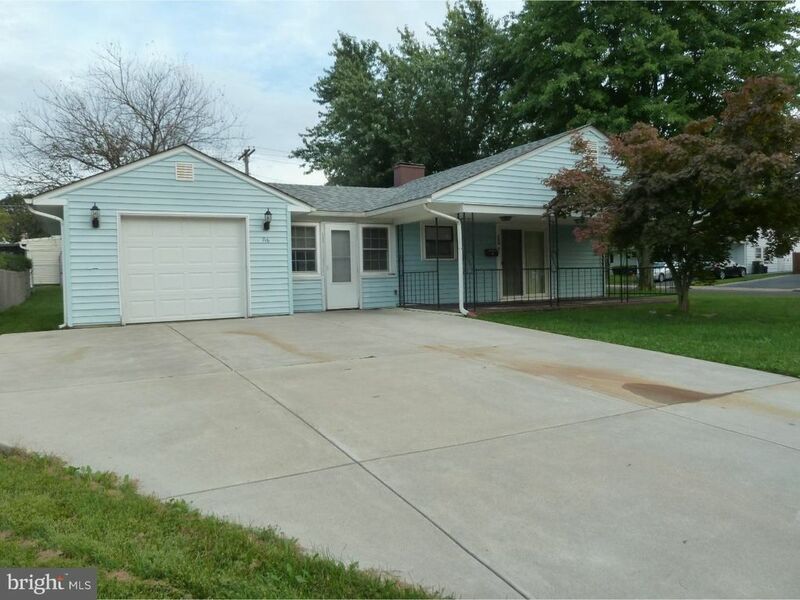 Located on a large corner lot in the Pennsbury school district, this property does have some redeeming qualities: remodeled kitchen w/ upgraded maple cabinetry, tiled floor, porcelain sink with goodseneck faucet, plus built-in microwave, electric range, dishwasher, and side-by-side refrigerator. The living room has sliding glass doors to a 24' x 10' covered front porch. There is also a 1-car attached garage with inside access. This is an estate and there is no seller's property disclosure as the executor has never been to the property. Can't wait to see what you will do to improve this property!